Meet new people by means of Tinychat, an online video chat service, which you can use to chat with your friends and get to know new people with your same tastes and interests. Get to know people like you. Connect with new friends. 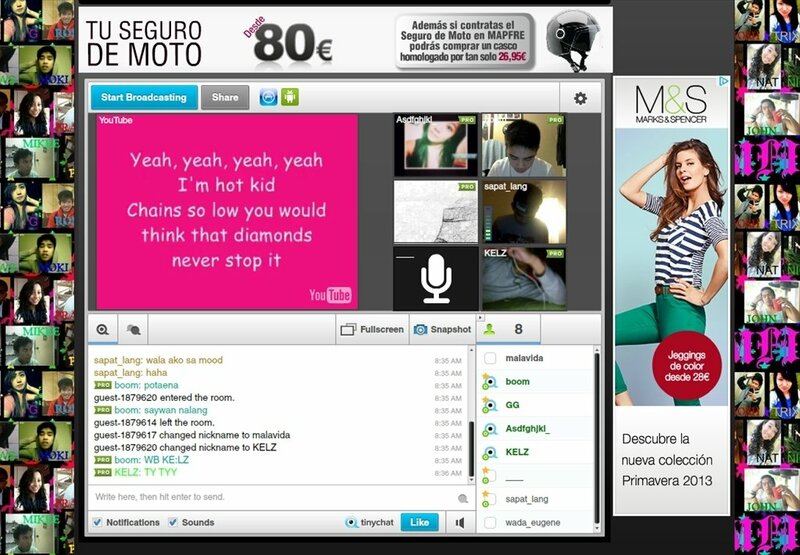 Tinychat provides thousands of video rooms where you can chat with a further similar number of users. It also allows you to send instant messages. Chat by video, voice or text with whoever you want. Take part in any of the public video chat rooms. Have conversations with more than 12 users at the same time. Offers a collaborative whiteboard for your conversations. 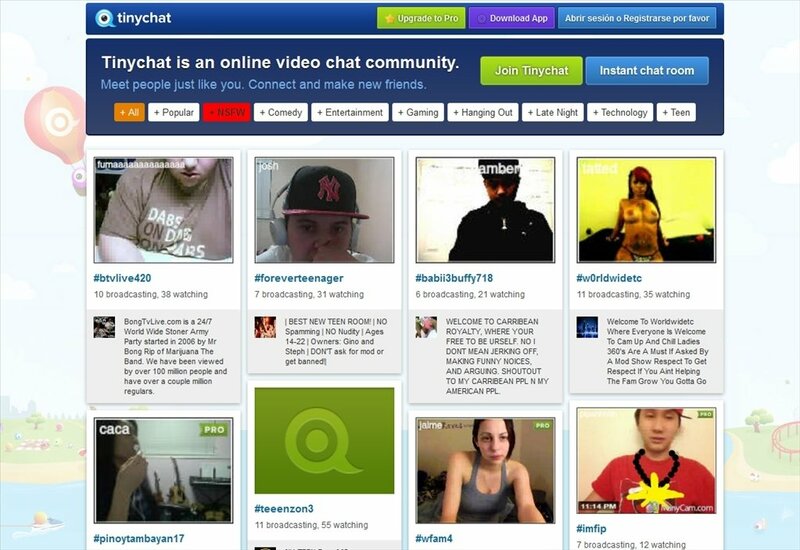 Access Tinychat and become part of an enormous community of users willing to know new people without leaving your life-long friends aside.